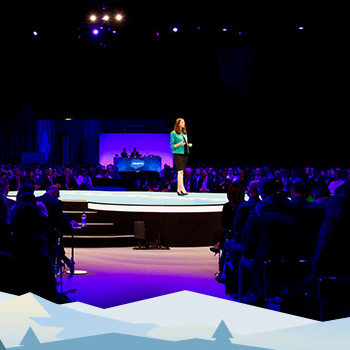 The very best of Salesforce is blazing its way to London. Learn more about the latest Salesforce announcements and products, including Einstein, Commerce Cloud, Quip, Lightning and more. Find out how to drive productivity from anywhere, get smarter and more predictive about your customers, build apps lightning fast, and create more connected experiences, faster than ever.